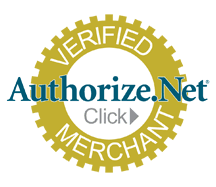 Fill out the Merchant application and get approved for a merchant account in under 5 business days. This solution is a stable, secure way for eCommerce and retail businesses to accept payments for products or services. Since this is a general merchant application, certain fields may not be applicable for domestic solutions. Please fill out as much information as possible and enter "0" in any required field which you cannot fill.